You’ve arrived in Amsterdam for a long weekend, and you have just 72 hours to explore the city: what do you do? 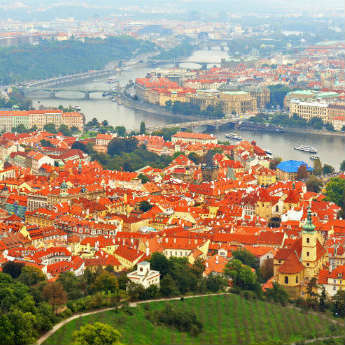 3 days pass faster than you think, and if you don’t plan your trip you risk running out of time and missing out on some of the city’s best sights! 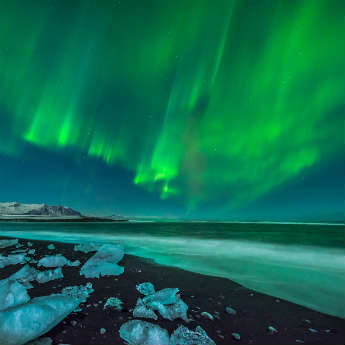 Follow icelolly.com’s essential itinerary to hit all the top sights and have the weekend of your life! 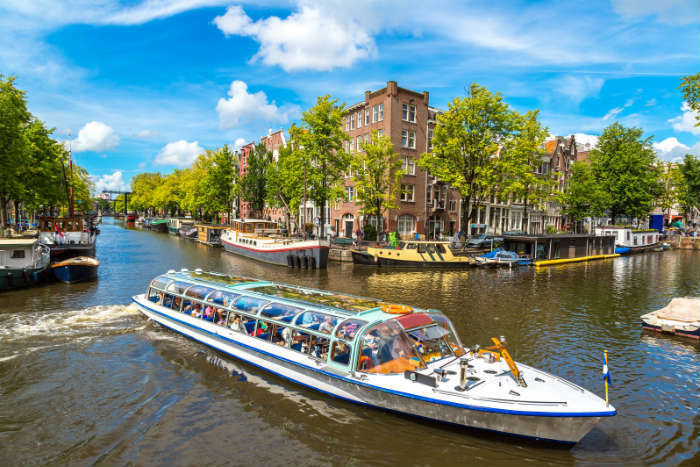 Kick off your first day in Amsterdam at an easy pace with a hop-on-hop-off canal boat tour, allowing you to take in the city, get your bearings and soak up the atmosphere in comfort. 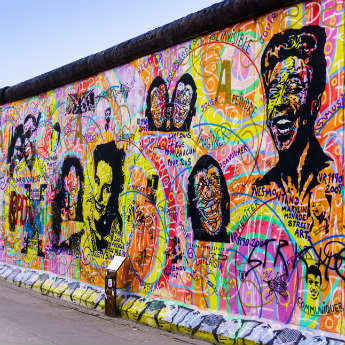 If you prefer walking or are on a budget, you can take advantage of the free guided walking tours that run twice a day and cover most of the city’s main sights in around 3 hours. After getting your introduction to the city, pop into one of Amsterdam’s snack bars for a quick lunch of patat - Dutch fries covered in mayonnaise and onions - before paying a visit to the Anne Frank House, where Anne wrote her famous diary while hiding with her family during WWII. The house has now been turned into an informative museum, documenting Anne’s remarkable story and commemorating the victims of the Holocaust. 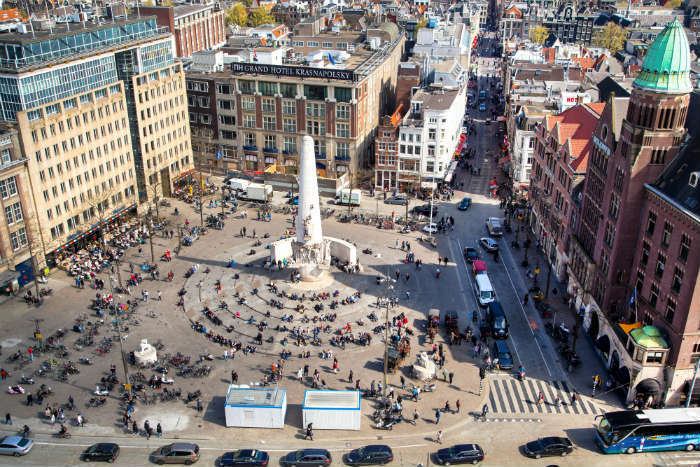 From here head to Dam Square to shop, watch street performers and snap photos of the imposing Royal Palace, before continuing on to the infamous Red Light District. Some visitors prefer to avoid this sleazy part of town, but it is a big part of the city’s identity and, as one of Amsterdam’s oldest neighbourhood, is surprisingly picturesque. By now evening should be approaching, so drop by the quirky Jordaan area to browse market stalls and art galleries before selecting a restaurant for dinner or hitting the bars and clubs. Amsterdam has countless amazing museums, and you can’t leave without at least hitting one of the best. Rijksmuseum covers Dutch art and history spanning from the Middle Ages to the present day, or next door is the Van Gogh museum, one of the most visited museums in the world. Don’t leave without getting a photo of yourself with the famous ‘I amsterdam’ sign, located in Museumplein behind the Rijkmuseum. Just 15 minutes’ walk away is Vondelpark, Amsterdam’s largest park. If the weather’s pleasant this is an ideal place to bring a picnic lunch and pass a few hours in the sunshine, people watching and wandering around the gardens. Vondelpark is particularly beautiful in spring, when the flowers bloom and turn the park into a mass of bright colours. 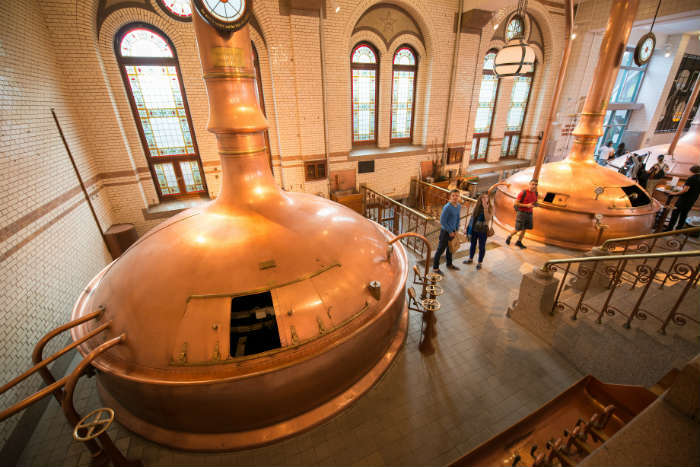 End your day at the Heineken Experience, hosted in the former Heineken brewery where you can take an interactive tour, learn about the history of the beer and have a tasting session. Soak up the alcohol with a hearty meal of stamppot; mashed potato and vegetables topped with a smoked sausage. 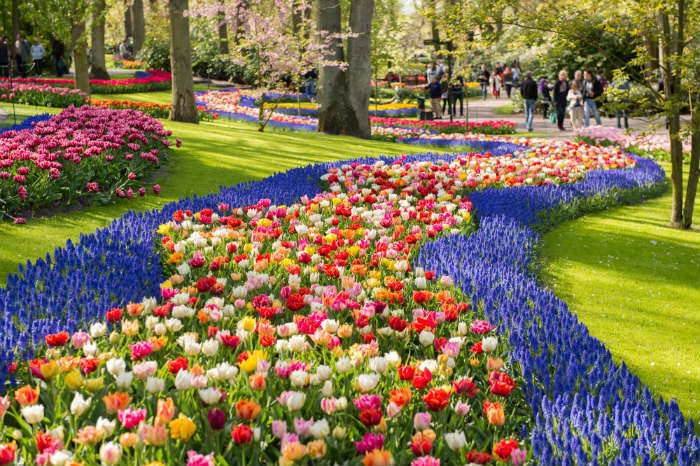 There are plenty of other things to see in central Amsterdam, but if you’re visiting in spring or summer your last day would be better spent outside the city at Keukenhof, also known as the garden of Europe. Over 7 million flowers bloom here every year, and the beautiful colours and fragrances are complemented by art exhibitions, events and a children’s playground. The park lies roughly an hour from Amsterdam and is accessible by bus from Schiphol Airport. 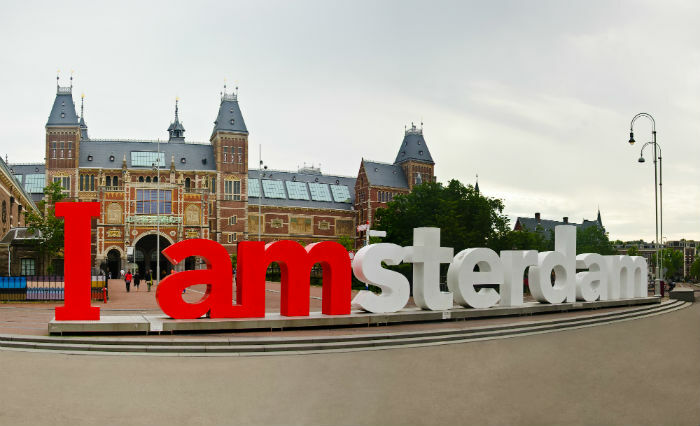 Find out more about Amsterdam, or search for a deal!